How in the world can studying flamingos help humans? What in YOUR world is wowing you? 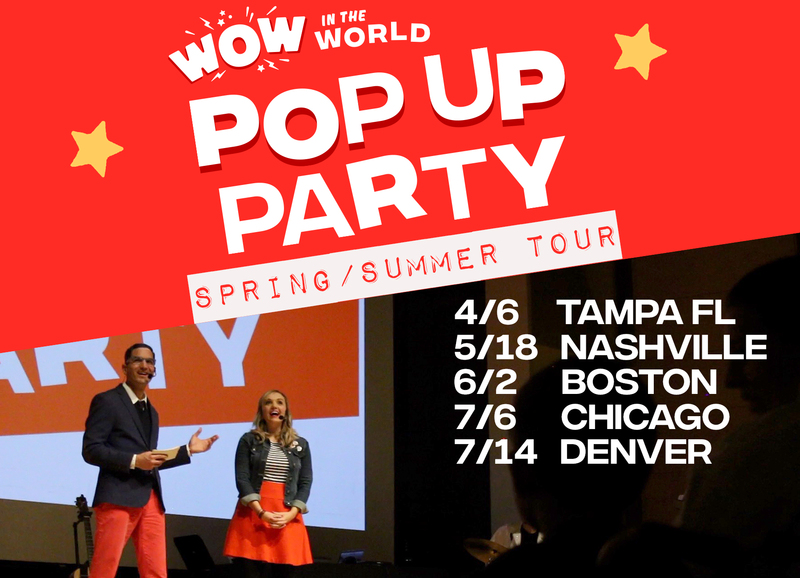 Join Guy Raz and Mindy Thomas for this week’s Thursday Edition of Wow in the World!